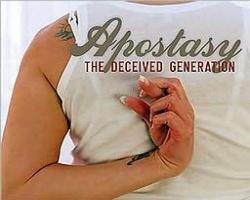 More and more apostasy. Don't get me wrong, I am neither a Catholic or one who believes in infant baptism, but why even bother to call it a church, why not just call it a club where everyone gets to do what seems right to them? Certainly the living God is not welcome at that "club". -W.E.